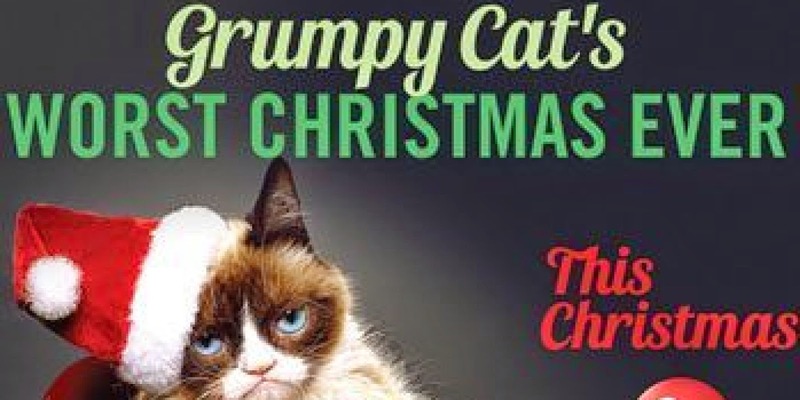 The movie Grumpy Cat: trailer, clips, photos, soundtrack, news and much more! That grumpy cat is so ugly! No wonder never got chosen by customers! Would you have that cat for pet? Anyway, it looks like a funny movie, the kids will love it for sure! The film will premiere on Lifetime on November 29, 2014.